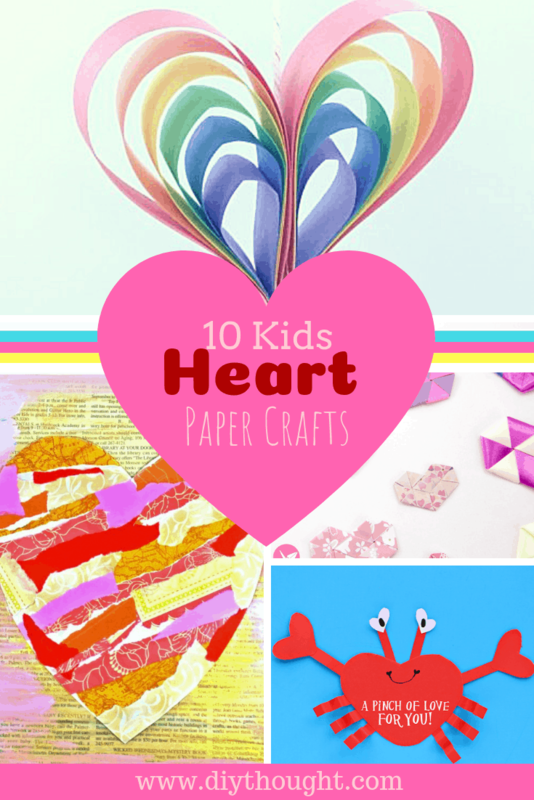 Valentines Day is fast approaching so why not have some fun with it and these 10 Kids Heart Paper Crafts. 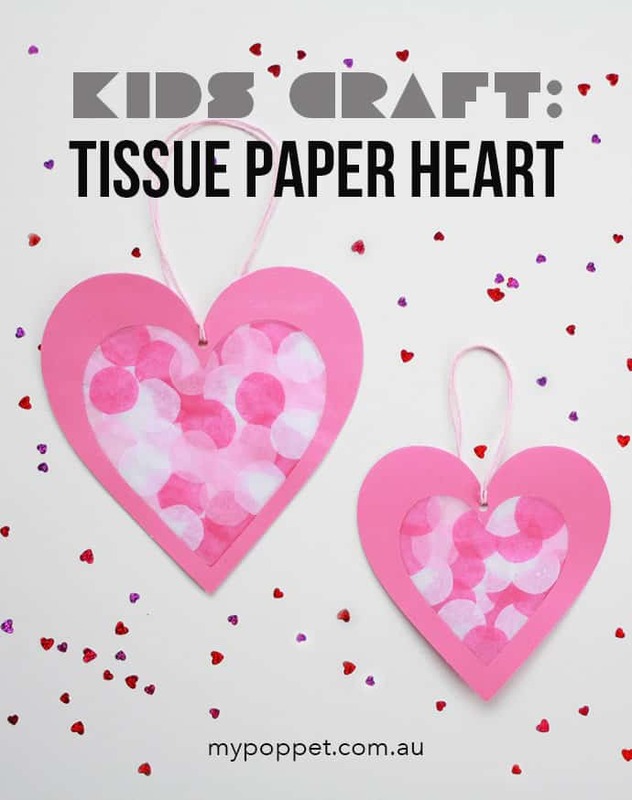 From heart-shaped animals to tissue paper heart crafts there is a heart paper craft here for every child. A pinch of love for you! 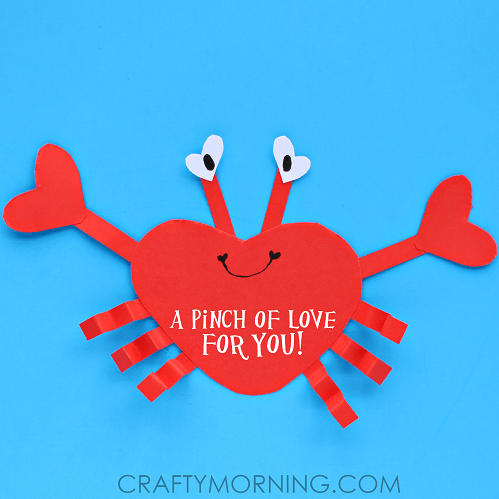 This adorable crab is guaranteed to make everyone smile. 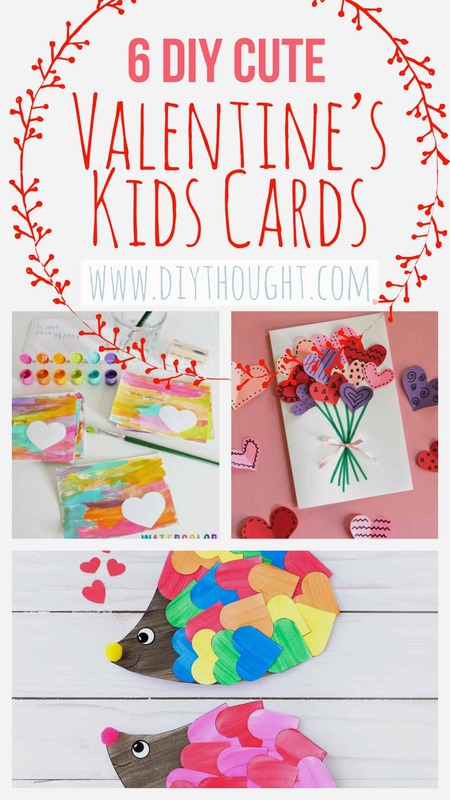 A fun craft that is suitable for all ages. Head over to Crafty Morning to get the full tutorial. So pretty and lots of fun to make. 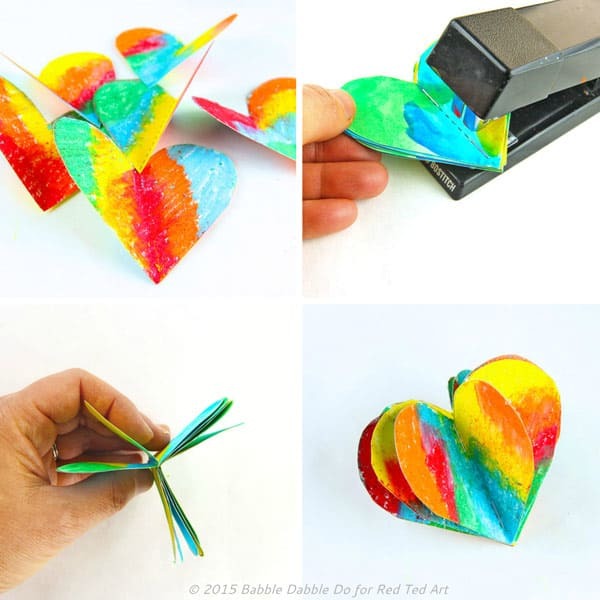 These 3D hearts are great for all ages, young children can enjoy decorating them while older kids will be able to complete this project on their own. Visit Red Ted Art to find out more. 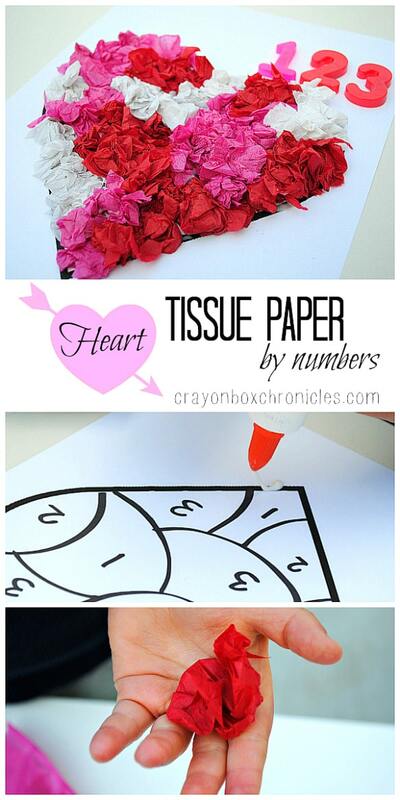 This tissue paper by numbers craft is great for creativity, fine motor skills, and early numeracy. Click here to get the printable and read the full tutorial. 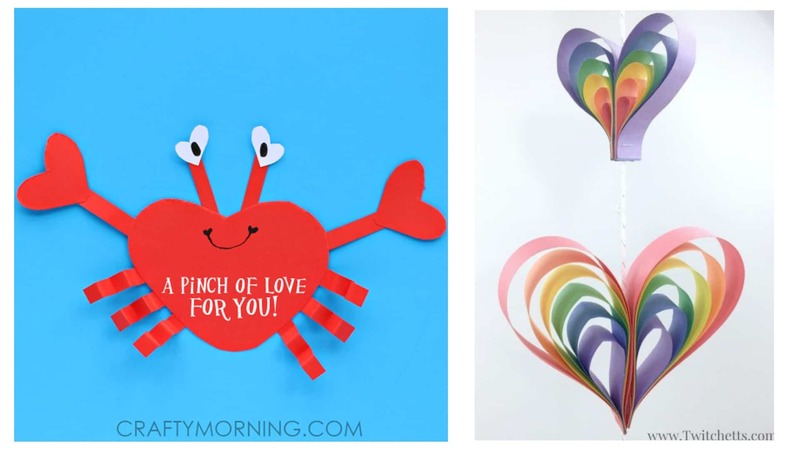 Lots of adorable heart animal paper crafts can be found over at Crafty Morning. We especially love this heart hippo! A fun and cute heart wreath that is perfect for Valentine’s Day. Follow this link to get the full tutorial. Put to good use old scraps of paper and make a lovely scrap paper heart. The Pinterested Parent shows you how. 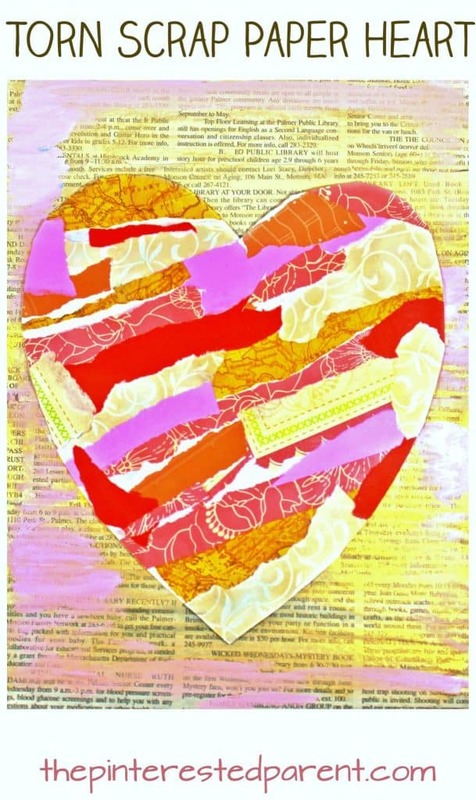 Use tissue paper and card to make this beautiful stained glass look heart. A great project to decorate windows with. Head over to My Poppet to find out more. 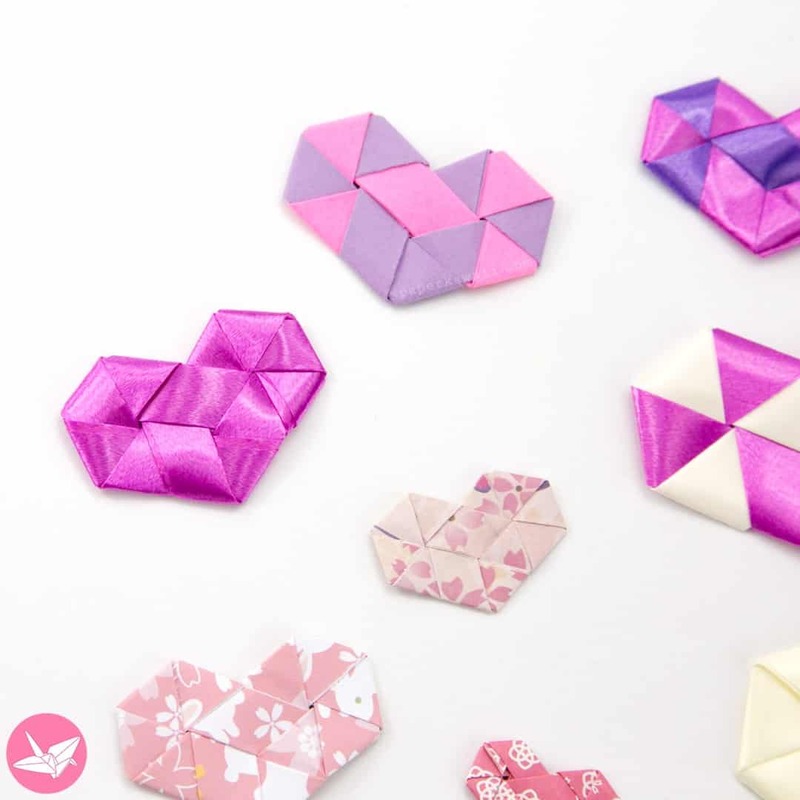 Practice your paper folding skills with this adorable woven origami hearts. Turn them into other things like earrings or keep them as is for the perfect little treat for friends. Click here to watch the video to see how they are made. 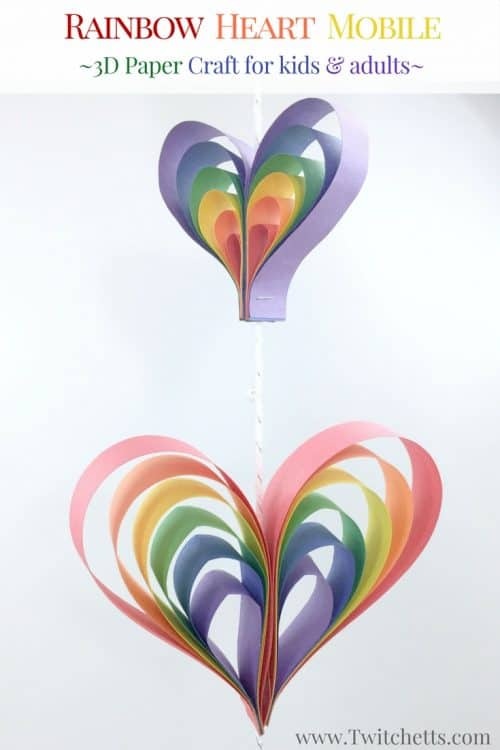 Children will love watching their 3D rainbow heart mobile spinning. Head over to Twitchetts to find out how to make one. This lovely monkey with its heart-shaped face and ears would look awesome on the front of a card. 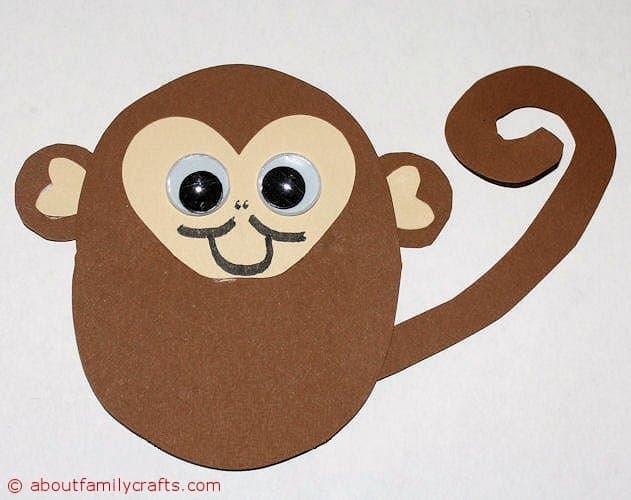 This monkey and other heart-shaped animals can be found over at About Family Crafts.